The year 2018 has been a great year for the Star boy Wizkid as he has sold out a lot of shows . The state of Minnesota, USA has declared the 6th of October Wizkid Day as he sold out his Wizkid live concert . Wizkid is the first African artiste to ever sell out the Sky Way Theatre in Minnesota . The iconic act prompted the Governor of Minnesota to declare the 6th of October, Wizkid Day. 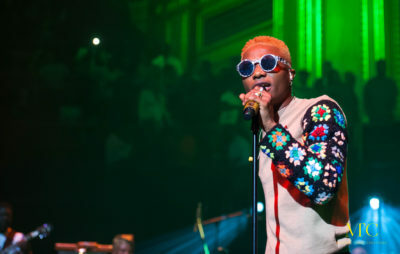 The Governor also described Wizkid as one of the most international artistes on a night when he performed some of his hit singles like “Soco“ , “In my bed“ and ” Ojuelegba” before a sold out crowd.